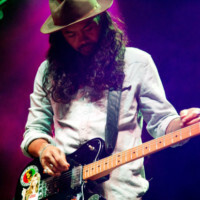 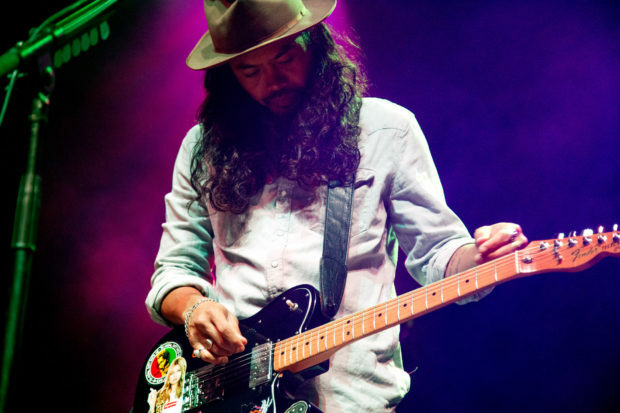 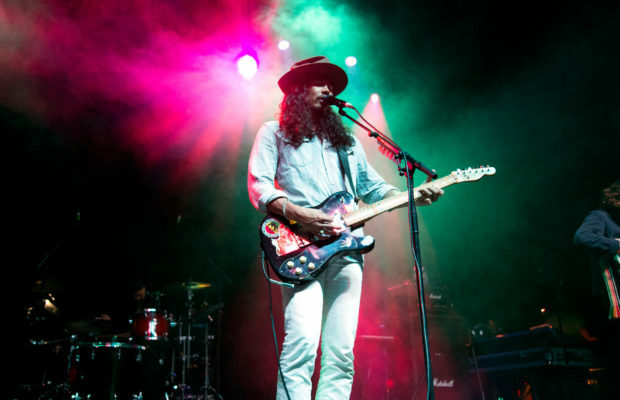 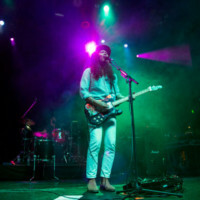 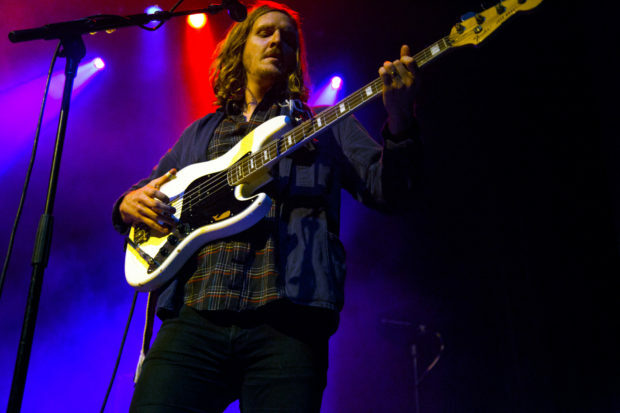 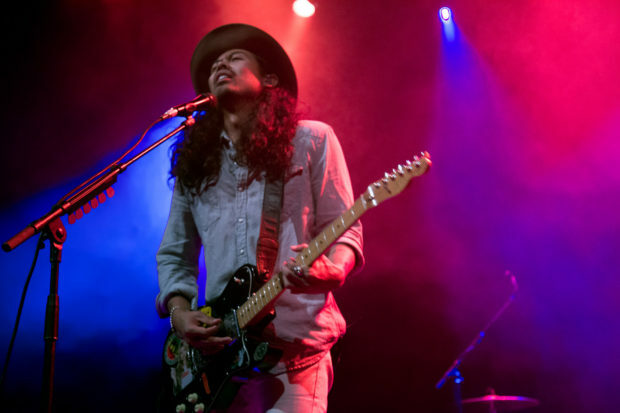 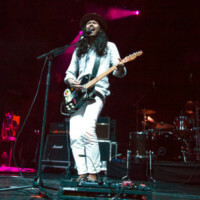 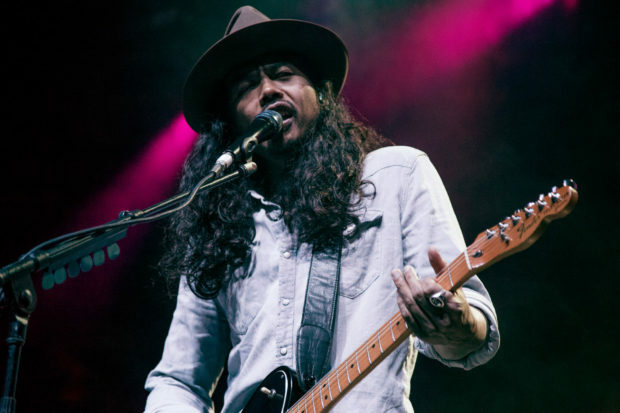 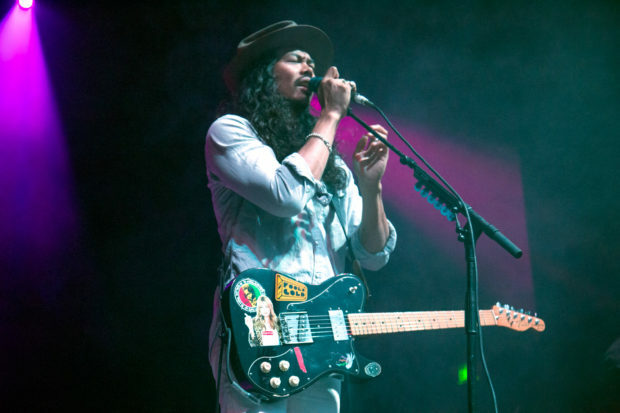 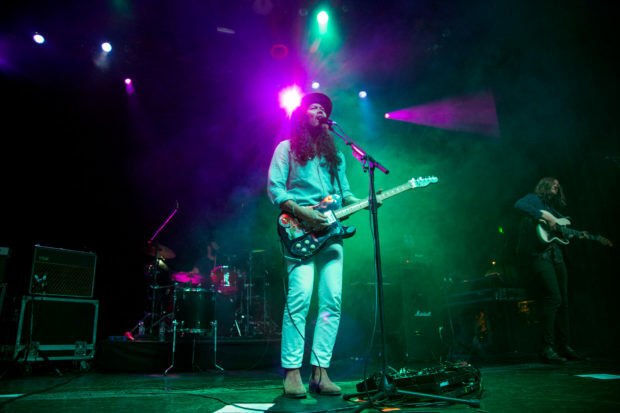 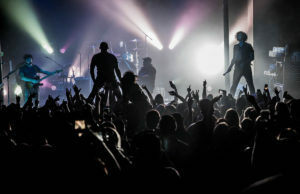 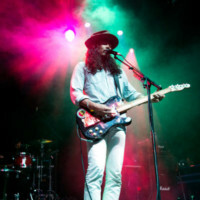 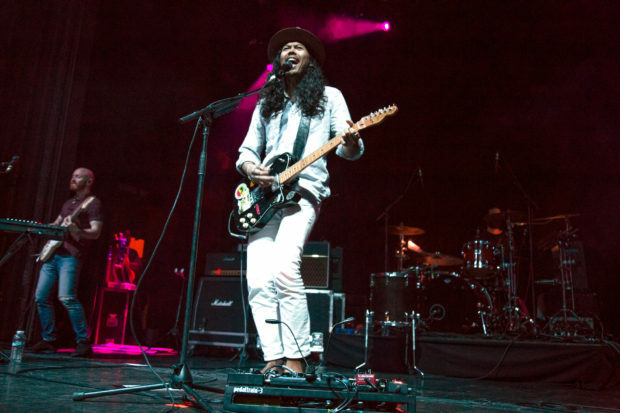 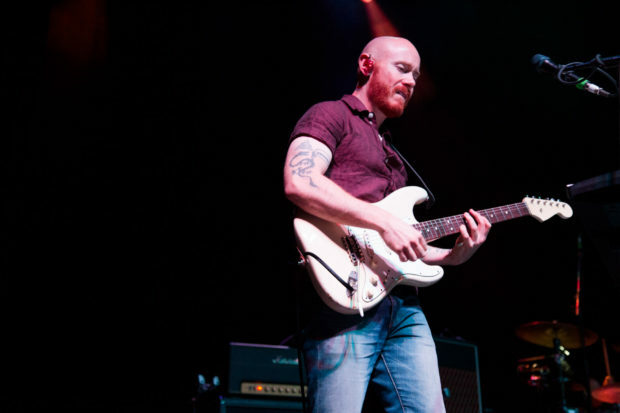 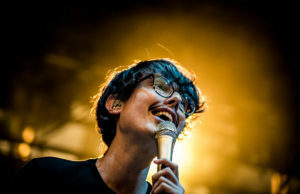 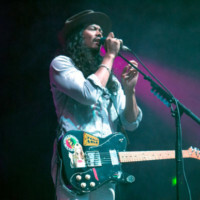 Indie band The Temper Trap concluded its tour for the band’s newest album Thick As Thieves, at The Regency Ballroom on Wednesday, October 19. 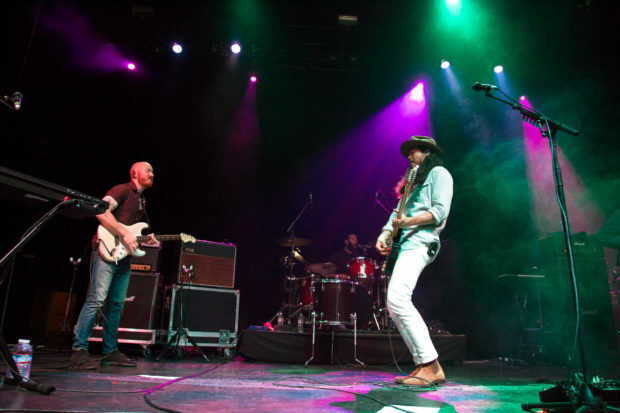 Since the band’s inception, the group released three amazing albums, each one represented by the groups set. 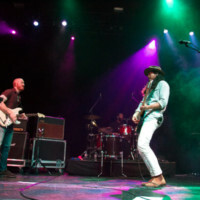 The Australian band had a dynamic stage presence. 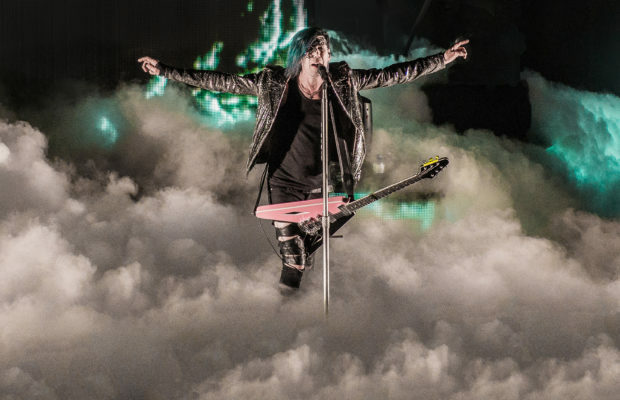 The night started off with a moody tone via a dark-lit stage and overactive fog machine. 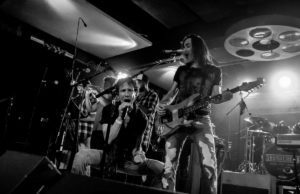 As the night progressed and the band interacted with each other, each member seemed lost in the music. 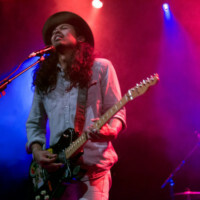 Frontman Dougy Mandagi strutted across the stage with confidence and sang so intensely he shut his eyes tight as he griped at this microphone during most songs. 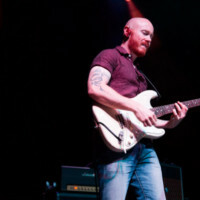 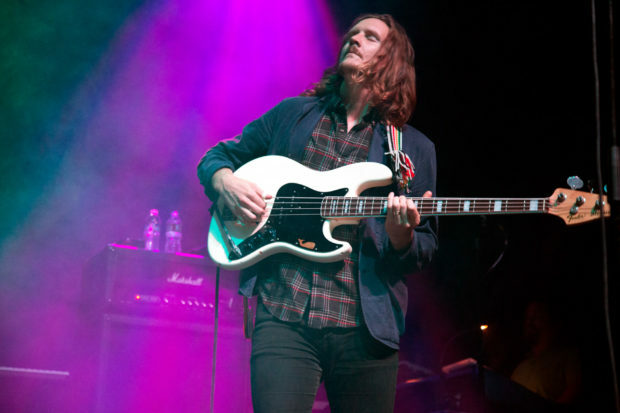 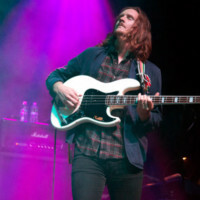 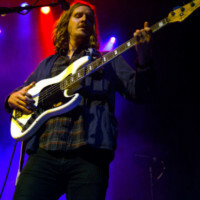 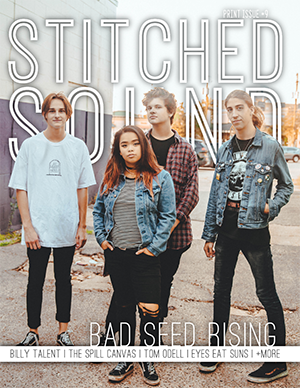 Joseph Greer swapped back and forth between guitar and keyboard, and Bass player Jonathon Aherne and drummer Toby Dundas held down the rhythm section. 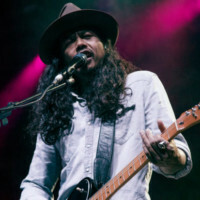 Though the band played songs off all three albums and popular single’s such as “Love Lost,” and “Thick As Thieves,” one of the biggest crowd pleasers was “Drum Song,” in which Mandagi joined the rhythm section, coated his drum with water and splashed the crowd as he banged on his drum.